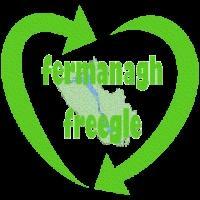 Give and get stuff for free with Fermanagh Freegle. Offer things you don't need, and ask for things you'd like. Don't just recycle - reuse with Freegle! 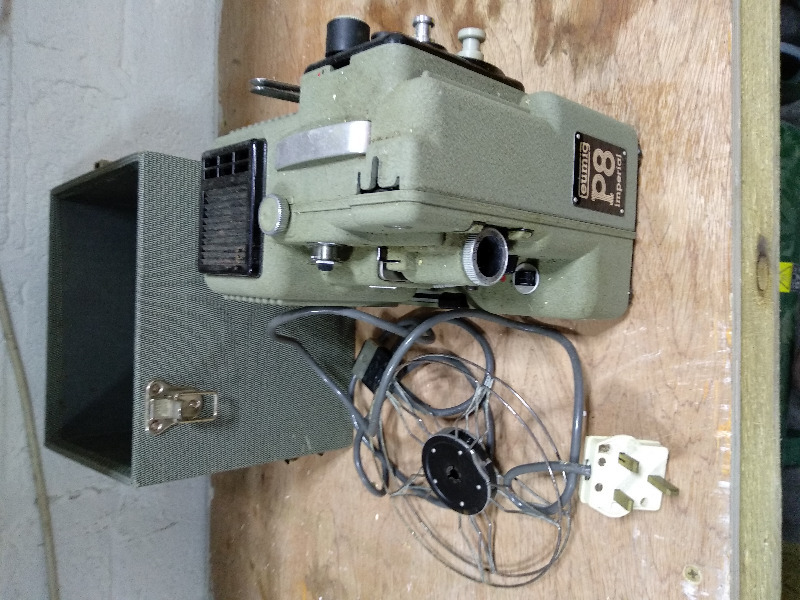 8mm projector that was left in the roofspace by the previous occupiers, collection of can meet in belfast on occasions. 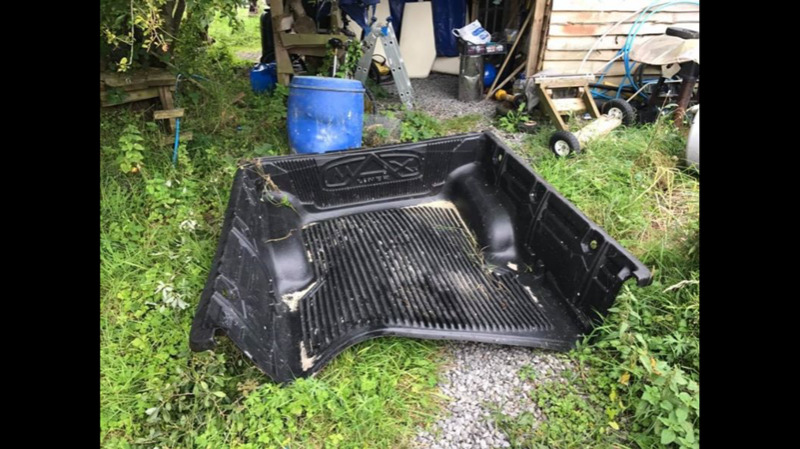 2013 Toyota truck bed liner. In great condition, looks rough as it’s sitting out side, but all there. 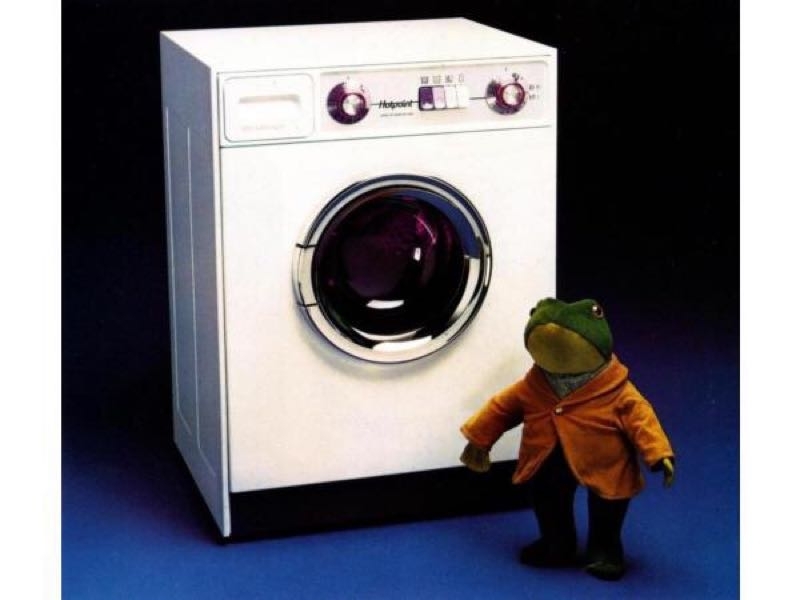 I'm looking for a vintage 1970s Hotpoint Liberator washing machine as pictured for a 1970s kitchen display. Any condition is considered and offers of other washing machines or tumble dryers of a similar age are most welcome. Many thanks! Do you have any unwanted or unused patio slabs , decking, brick or block. Wanted for a kids eco project. Willing to collect.